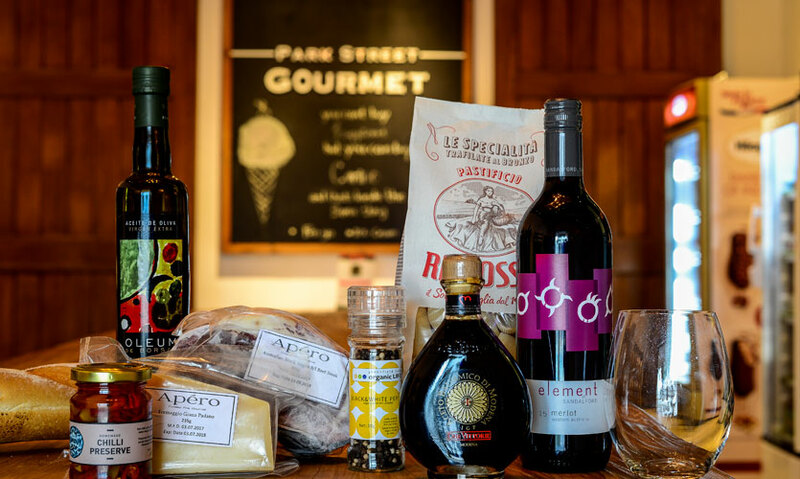 Park Street Gourmet is a speciality food store and not a café where you can purchase coffee, tea, bottled beverages and various food items to prepare and indulge in, at home. 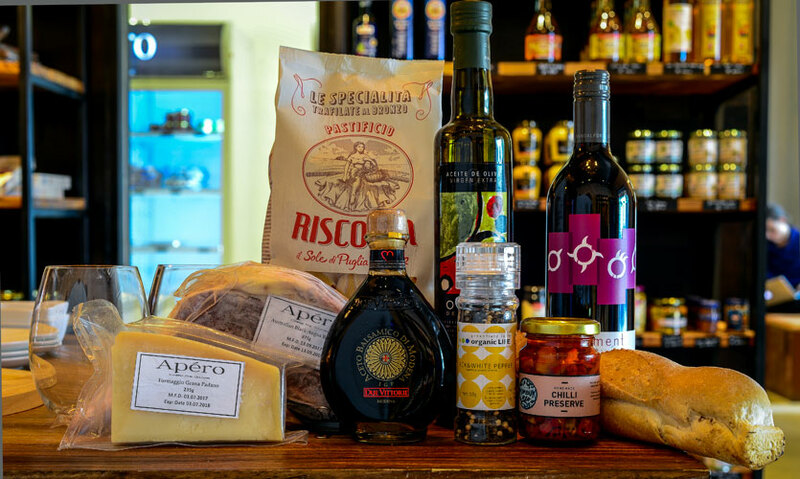 They have a fantastic range of gourmet items which will make your lunch or dinner party a fabulous one or even give you a chance to indulge in some delectable treats on your own. 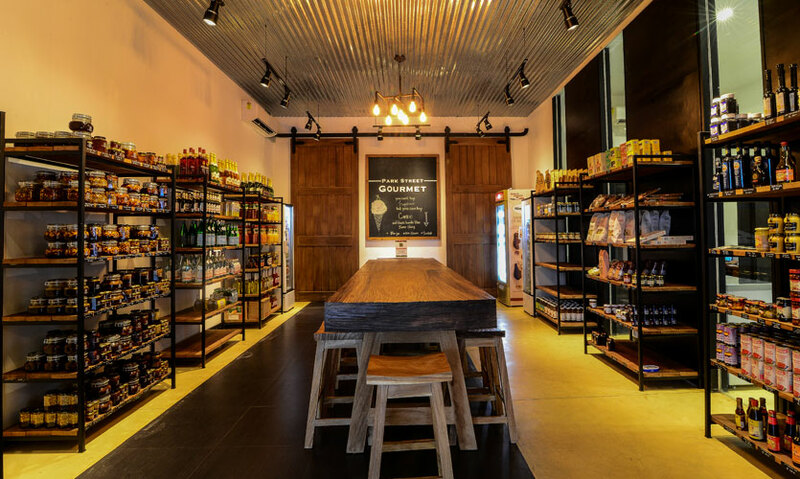 Ambience: It is a well laid out store with a large wooden table and stools giving it a laid back warehouse sort of feel. We tried out one of their cold beverages that of the refreshing Sozo Ginger Lime Tonic (Rs 250). Bread: The hamper we got had two types of bread that of a Baguette (Rs 180) and a pack of Bread Sticks (Rs 250). 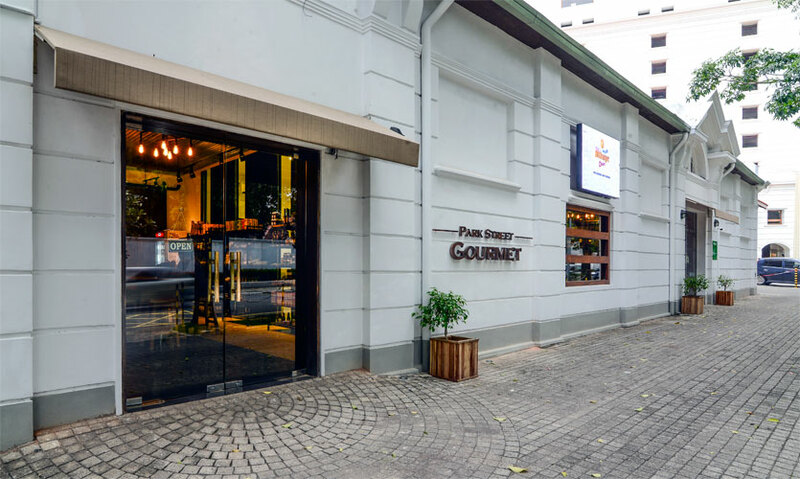 Most of the bread and pastries are made exclusively for Park Street Gourmet by Paan Paan. The baguette was pretty average but the breadsticks were packed with hints of chilli, herbs and spices. Cheeses: Nestled in our hamper were three cheeses, Italiano Mascarpone e Gorgonzola (Rs 900), Ferrari Grana Padano (Rs 1,020) and German Mountain Cheese (Rs 7,210 per kg). With just a weekend to try them all out I only dug into the Mascarpone e Gorgonzola which was perfect with a pasta salad. Sausages and Cold Cuts: We were given a pack each of Töbias Servelade (Rs 1,300), Salame Milano (Rs 5,690 per kg) and Duck breast (Rs 1,900). I opened up the latter which we cut up into a salad while we dug into the former right out of the pack –they were exquisite. We are yet to indulge in the salami. 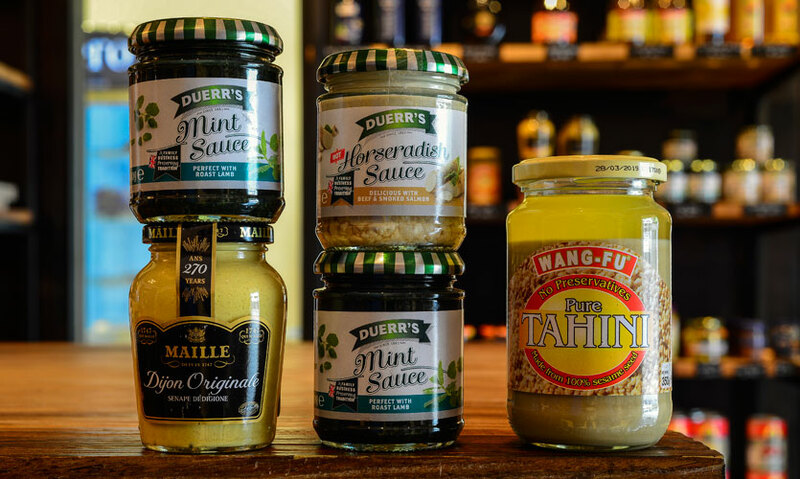 Sauces: Park Street Gourmet stocks a locally made Pesto with Pine Nuts (Rs 1,000) which is said to be delightful. 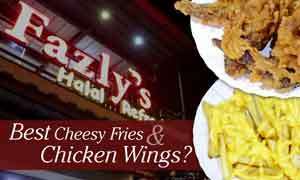 No preservatives are added so it must be consumed in a number of days once opened. 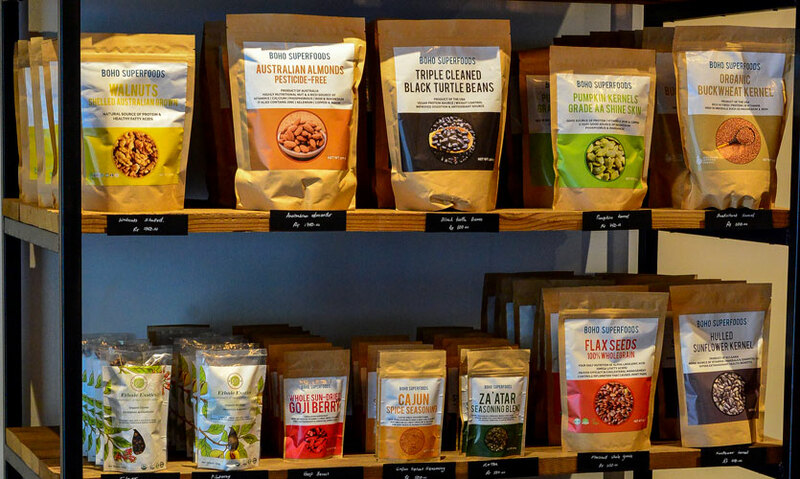 Dried Fruit and Honey based products: They also stock up on Boho Superfoods’ Goji Berries (Rs 600) and Dehydrated Pineapple Rings (Rs 520) by Ethnic Exotics. Which are ideal as snacks or even perfect your morning porridge. 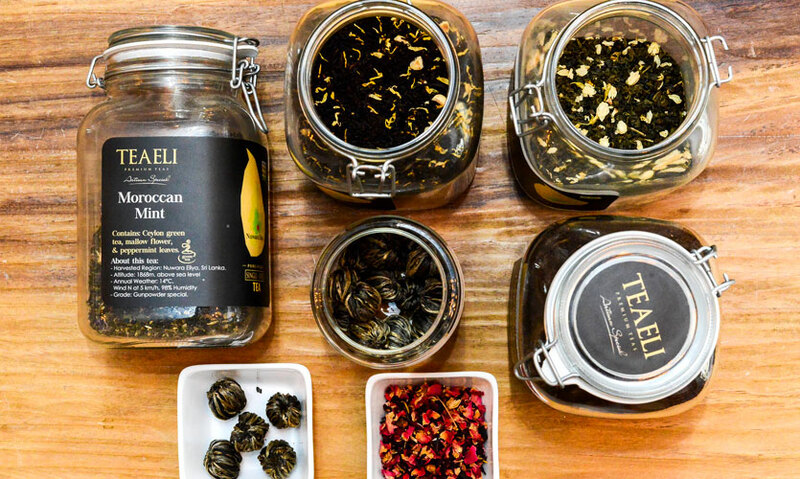 Park Street Gourmet also has a range of honey infused nuts, seeds, garlic and spices which can be eaten on their own or as an accompaniment like the Bee Honey with Hazelnut (Rs 290) by Ceylon Bee Honey. 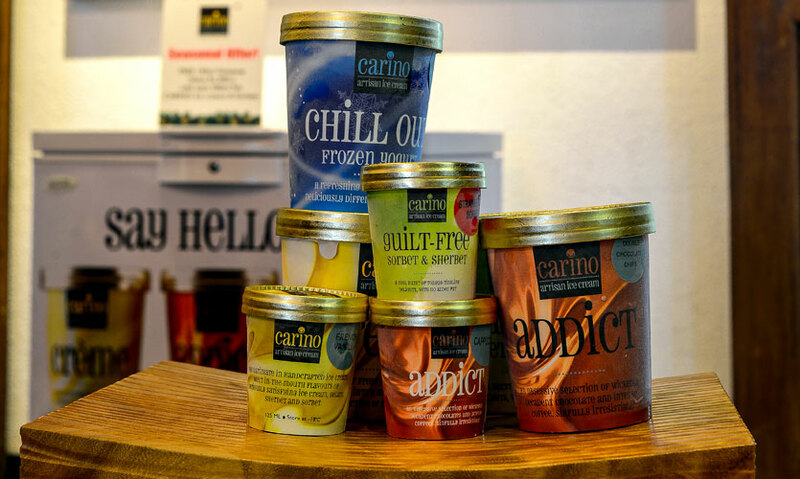 Ice Creams: The store also sells Carino Ice Cream (Rs 350) and we went for the Raspberry Ripple Frozen Yoghurt which consisted of delightful swirls of raspberry syrup in luscious vanilla frozen yoghurt. 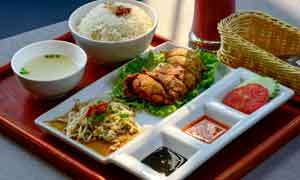 Service (4 stars): The staff are helpful and know the goods in store. Parking (3 stars): The parking can be a bit confusing, so we suggest you drive down Park Street, pass United Motors, and take a right and park along the paved area, near the store. Would we go again? If you are looking for a little indulgence and are willing to spend a few couple of thousands this is the ideal place for good quality ingredients.